It was a deal which signified how lucrative the drinks industry could be for the cannabis sector (and visa versa). 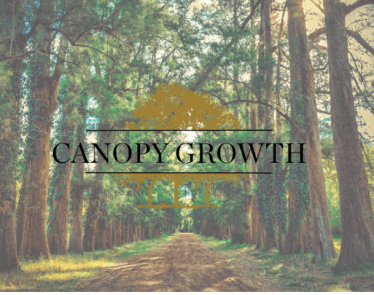 When Constellation Brands (NYSE:STZ) announced its $5 billion CAD investment into Canopy Growth Corp (TSX:WEED) (NYSE:CGC), Canopy Growth stock doubled itself within two weeks, and investors sat up and took notice. So did other drink companies. 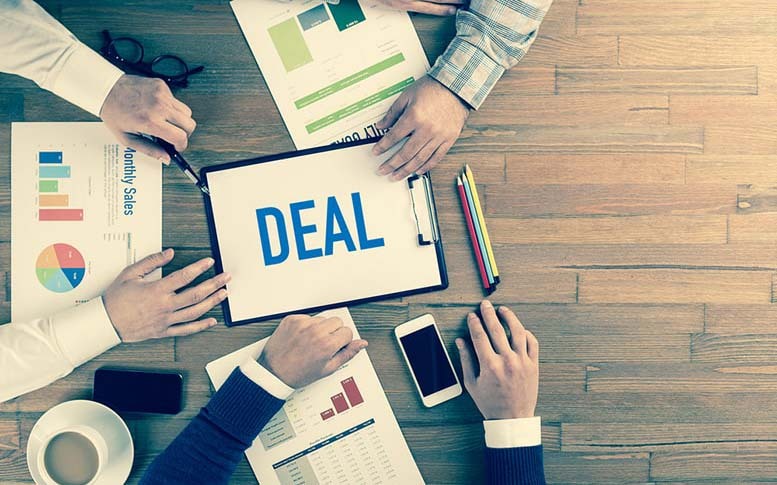 The companies announced the deal on August 15th. The day before, CGC stock was selling in and around the $32 mark. 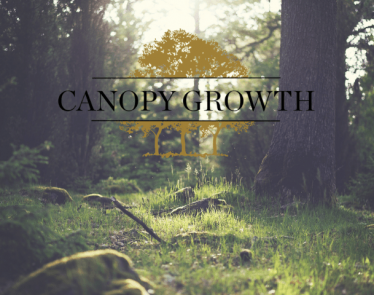 Thereafter, Canopy Growth stock shot up. It has since hit highs of $68.83 and even $73.75 in September. The deal is officially closed, as of today. CGC stock is up just under 1% and selling for $48.91 at the time of writing. It would’ve been foolish to turn down this deal. 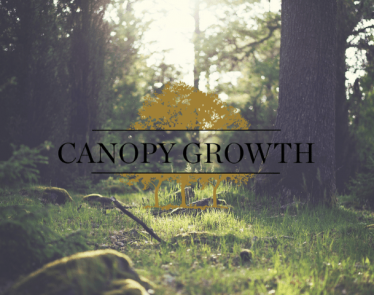 It’s no surprise that the majority of CGC shareholders approved the transaction. All required regulatory approvals have also been granted to this deal. 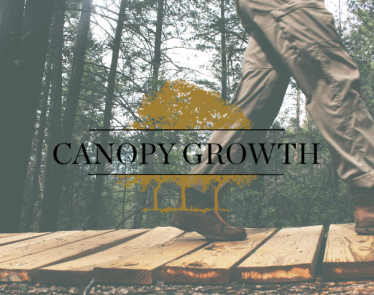 The new capital will provide the cannabis company with the funding to spread its footprint to over 30 countries that are currently seeking medical marijuana approval. This is in preparation for the increasing adoption of cannabis medically and, in time, recreationally across the globe. 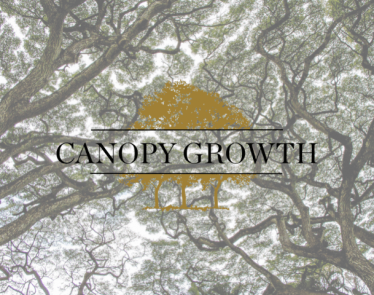 For Constellation Brands, the deal means it now owns approximately 37% of Canopy Growth. 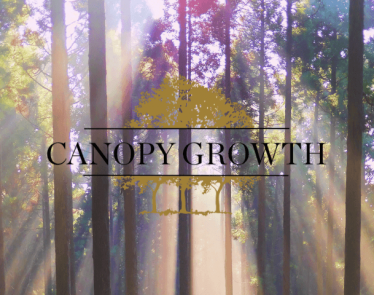 It has appointed two members of its executive team, and two independent directors to the Board of Directors of Canopy Growth. 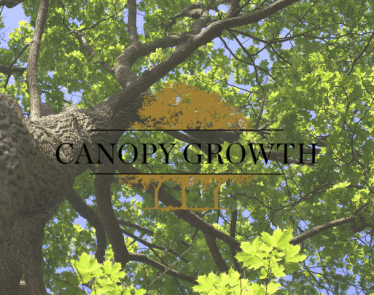 Will Canopy Growth Stock Soar Further? The two companies look set to start making cannabis-infused beverages. Cannabis drinks will be a huge market in North America where recreational use is legal. Other drink brands making the move into cannabis drinks include Coca-Cola (NYSE:KO) and Pepsi (NASDAQ:PEP), among others. 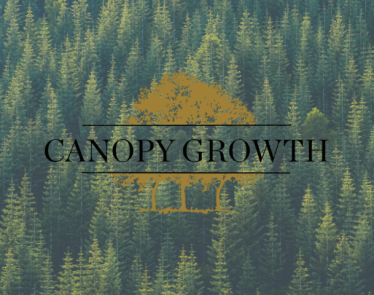 Now that this iconic deal has officially closed, do you think Canopy Growth stock will soar further?